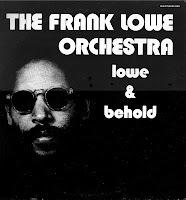 Memphis-born Frank Lowe was supposedly influenced by the music of his hometown as recorded by Stax, but I never heard it in his playing. He was a Coltrane man, as far as I could tell. 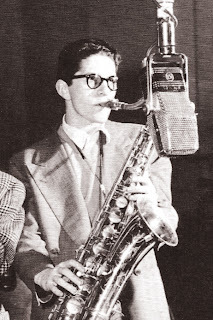 Of course, he never achieved 'Trane's prodigious mastery of the form nor could he hold a candle to the elder player's distinctive sound. 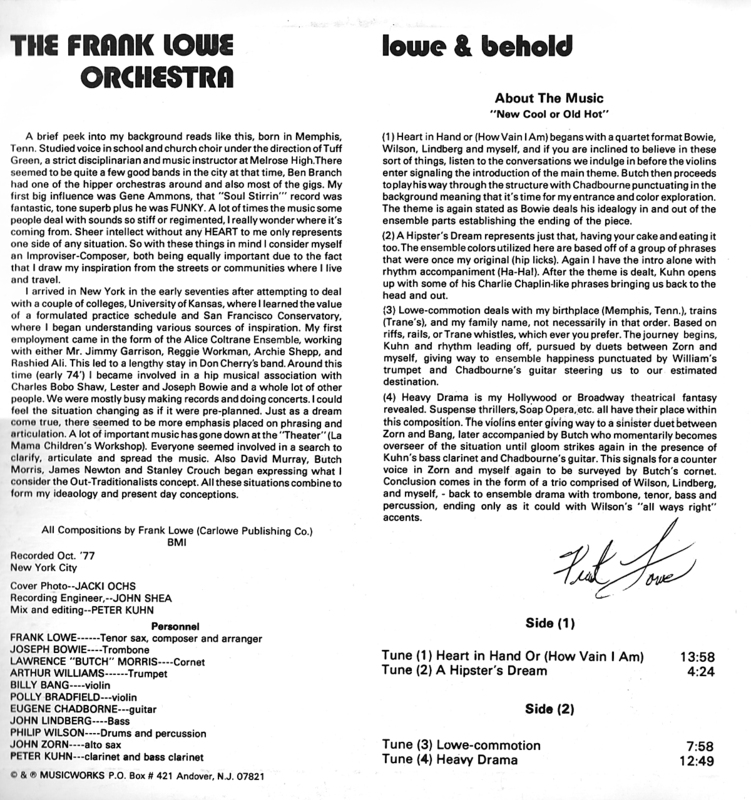 But Frank Lowe was a journeyman musician, a competent soloist and an excellent sideman in variety of new music settings. I got to see him in action often during the '80s when I was living in New York and Frank was a frequent member of Butch Morris's conduction ensembles. What set Lowe apart from many other players of his generation was the fact that he, like Morris, was quite comfortable playing in groups with members from the downtown scene – John Zorn's crew. The "downtown" players were mostly all white, and the "creative music" practitioners were mostly all black. Though the two groups had much in common musically, they rarely if ever performed together. Frank and Butch were the crossover exceptions. Frank Lowe released a number of excellent records in the course of his short career, and this is one of the rarer ones. It features a stellar band assembled from the two groups mentioned above, and offers a chance to compare and contrast styles. John Zorn is present on alto (this was before his duck call period) and Polly Bradfield joins the late Billy Bang on fiddle. And how 'bout that rhythm section? Eugene Chadbourne, John Lindberg and Philip Wilson – yowzah! The tunes are loosely arranged, free-blowing free jazz vehicles with lots of soloing by the leader and the extraordinary Butch Morris. Zorn gets some space too, and he gives Frank a run for his money. 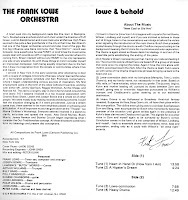 Frank's liner notes explain the pieces in detail. When I used to see Frank Lowe, it was apparent that he frequently wasn't at his best. Word went around that he was afflicted by the jazzman's habit, though that was never confirmed. When I read in 2003 that he'd passed away from lung cancer, I realized that when I used to see him he may have been suffering from a sickness of a different sort. Small consolation in that, I guess. Here, however, is Frank Lowe at the top of his game. As always, these files were ripped from the actual vinyl with – in this case – no cleaning of the sound whatsoever. 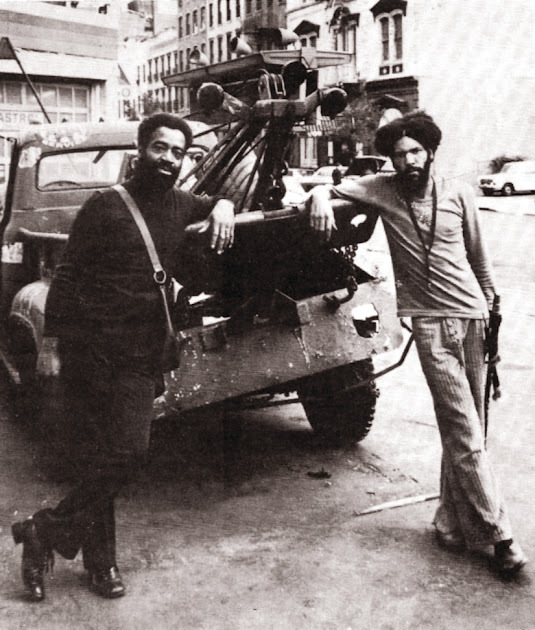 Frank Lowe, ts, arr; Joseph Bowie, tbn; John Zorn, as; Peter Kuhn, cl, b cl; Butch Morris, cnt; Arthur Williams, tp; Billy Bang, Polly Bradfield, vi; Eugene Chadbourne, g; John Lindberg, b; Philip Wilson, d, perc. 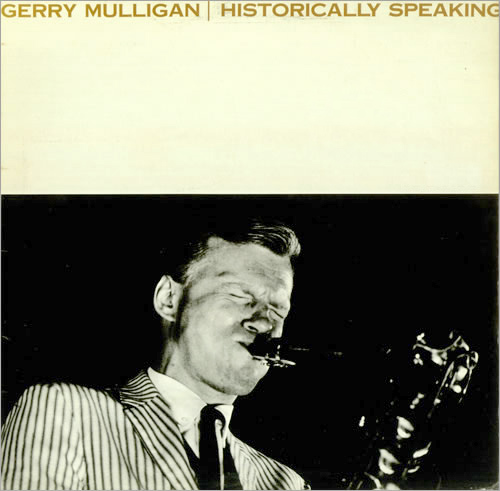 Here's Gerry Mulligan's first session as a leader, recorded five months after the last "Birth of the Cool" date with Miles. It's been reissued several times, but here it is in a dub from the original LP. 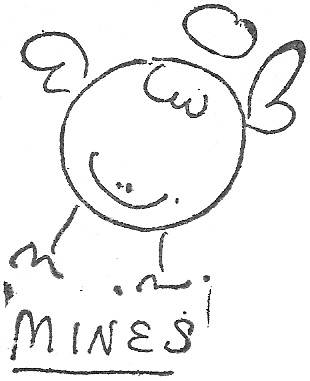 Posting it on Gems affords me another opportunity to share a collector story. 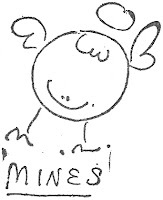 Each LP bore this stamp. A decade or so ago, I got a call from a guy named Matt who does deliveries for the newspaper I work for. He knew me through my radio station gig, and knew that I was a jazz fiend. He said he had some boxes in his garage I might be interested in. When I got there, he took me out back and showed me what he was talking about – a huge cache of records. The "some boxes" was actually about 50 good-sized cartons of LPs from the '50, '60s and '70s, all lovely mainstream jazz in very clean shape, and all imprinted with the previous owner's curious rubber stamp. A record collector's bonanza! Where did these records come from, I asked him? Matt told me that back in the '80s he'd met an older woman through a book club they both belonged to. She had recently moved to the area from New York City, and seemed kind of lonely. They became friends, and he found they shared many interests. She told him she had no family but was otherwise reticent to talk about her past. Matt found that mysterious and a bit odd, but he liked her and they stayed in touch even though the book club eventually disbanded. He told me that in recent years had taken to looking in on her every so often to make sure she was OK.
Then one day Matt got a call from someone who said he was a relative of the woman. The caller said that the woman had died and they were clearing out her house. On her deathbed, she had asked that her possessions be given to her book-club friend, and the family was getting in touch with Matt to see if he had any interest. After getting over his surprise, Matt went to the woman's modest bungalow where he found the floor covered with boxes of LPs. It turned out the old woman was a stone jazz fan and had a substantial collection of jazz records and books. She had never said a word about it to Matt. More mystery. Matt was loathe to let such a trove be carted to the dump, so here it was, taking up one bay of his two-car garage. Did I want any of the records? He said I could take my pick and pay him whatever I thought was fair. Deal, said I. I left with a dozen cartons about two hours later. So why Mulligan for this posting? Well, the mysterious collector lady seemed to have a thing for Gerry. She had nearly 50 of his LPs, far more than she had of any other artist. Maybe it was his boyish good looks? I don't know, but he was her fave. This is one of the recordings from her collection. 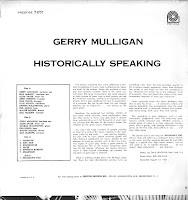 It features Mulligan with tenor player Allen Eager, the guy who had shared front line duties with Fats Navarro in Tadd Dameron's band in 1948 and who later decided he wanted to be a race car driver and ski instructor. Here he's in superb form, trading solos with Geru on a series of original compositions. George Wallington, too, sounds great. One other thing – the closing tune in this set takes up the whole second side of the LP. At 17-plus minutes, I have to think this is perhaps the first extended performance recorded by a single group in jazz. 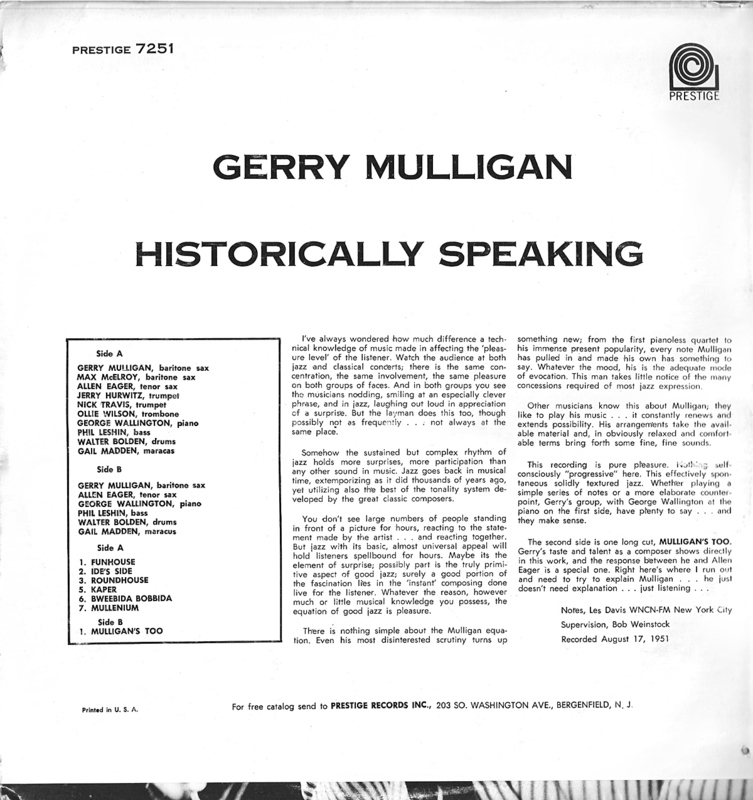 The long-playing record was new technology in 1951, and here Mulligan takes full advantage of its ability to capture lengthy performances. And "Mulligan's Too" is a precursor to "Tenor Madness" for its saxophonistic parry-and-thrust. As always, these tunes were ripped from the original vinyl with only a minor cleaning of sound. 1-6: Gerry Mulligan, Max McElroy, bar; Allen Eager, ts; Jerry Hurwitz, Nick Travis, tp; Ollie Wilson, tbn; George Wallington, p; Phil Leshin, b; Walter Bolden, d; Gail Madden, maracas. 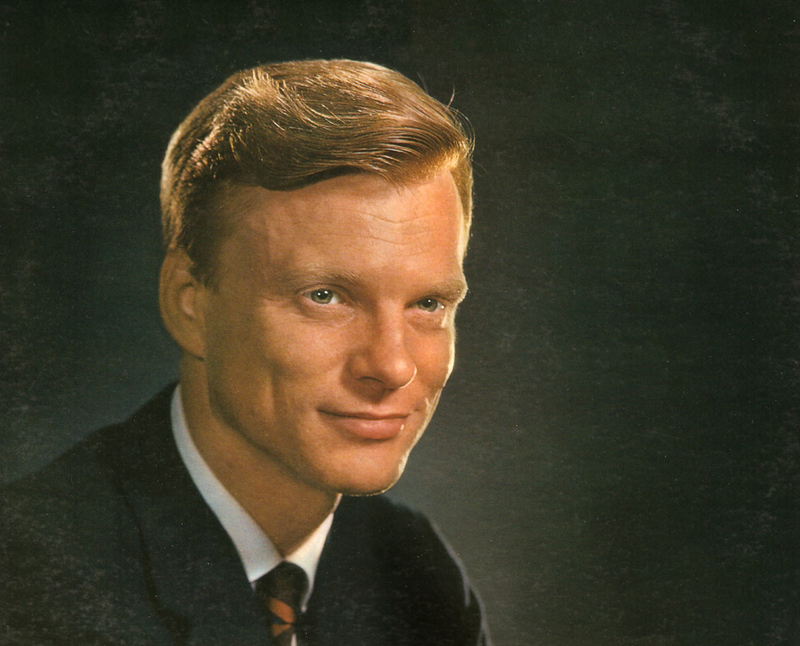 7: Gerry Mulligan, bar; Allen Eager, ts; George Wallington, p; Phil Leshin, b; Walter Bolden, d; Gail Madden, maracas.